Enter the Domain you'd like to Transfer. After purchase, check your email to authorize. Receive email confirmation of Successful Transfer. K3 Web Creation is the One-Stop Shop for all you need to build your Online Presence Join us and grow with the World Leader. 1)	What's included in the price of your domain? 100 Professional Email Aliases (e.g. sales@domainname.com). 2)	Why should I transfer my domains to K3 Web Creation? This could add up to Sizable Savings. 3)	Are there any limits on when I can transfer my domains? 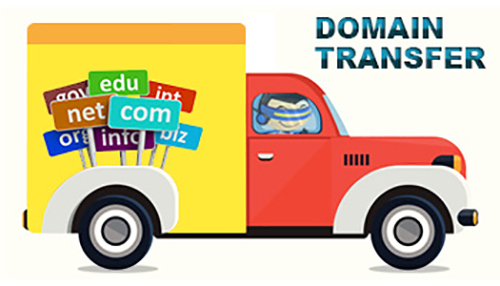 Domains can be transferred almost any time. However, ICANN prohibits Domain Transfer within 60 days of Registration or prior Transfer. 4)	How long will it take for my transfers to go through? Most Domain Transfers take between five and seven days to complete. The time it takes varies depending on the Extension.